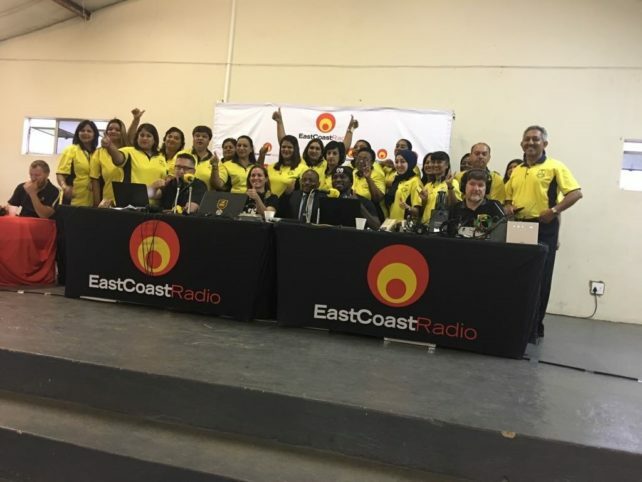 The East Coast Radio breakfast team broadcasted directly from Dr Macken Mistry School in Newlands recently to showcase The Sanlam Blue Ladder Schools project and Sanlam’s Shop for Good initiative. The Sanlam Blue Ladder Schools Project partners with 75 under-resourced schools across the country to assist with improving maths competency and creating a brighter future for learners. 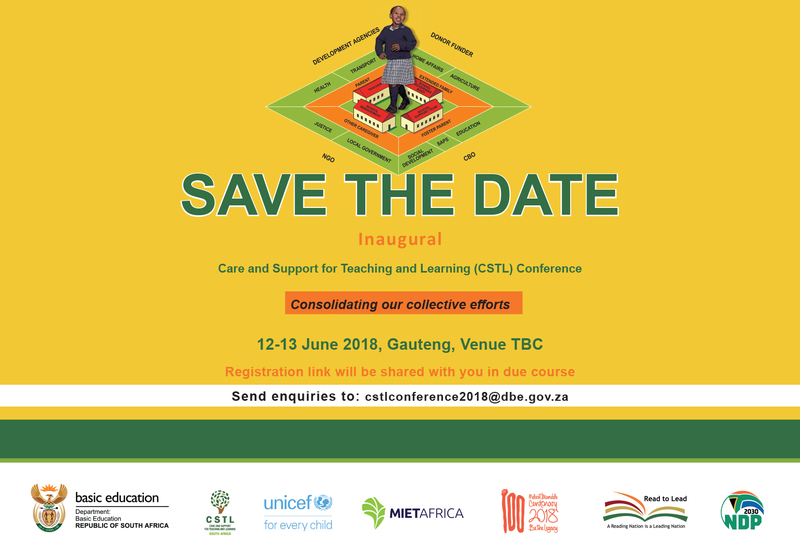 MIET AFRICA is proud to be associated with this project and is partnering with Sanlam in the Sanlam Blue Ladder Schools Maths Improvement Project. 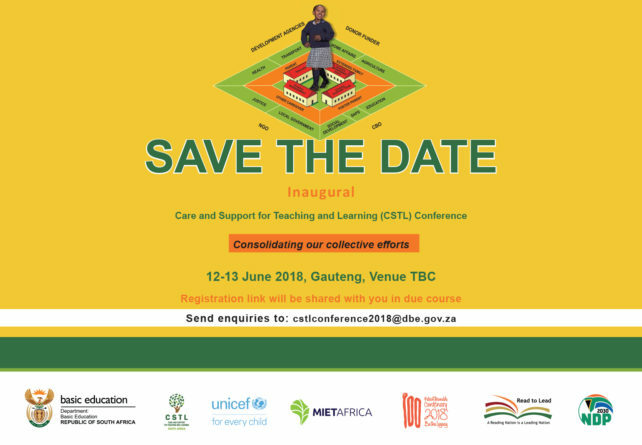 Our team works in 18 primary schools and 8 secondary schools in KZN.